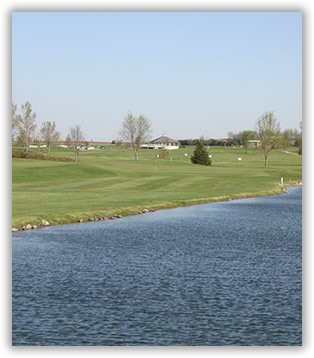 The Adrian Country Club would love to hear any of your thoughts or ideas for how we can serve you better. Below you will find a list of the board members. You may contact the clubhouse if you wish to get in touch with one of the board members.